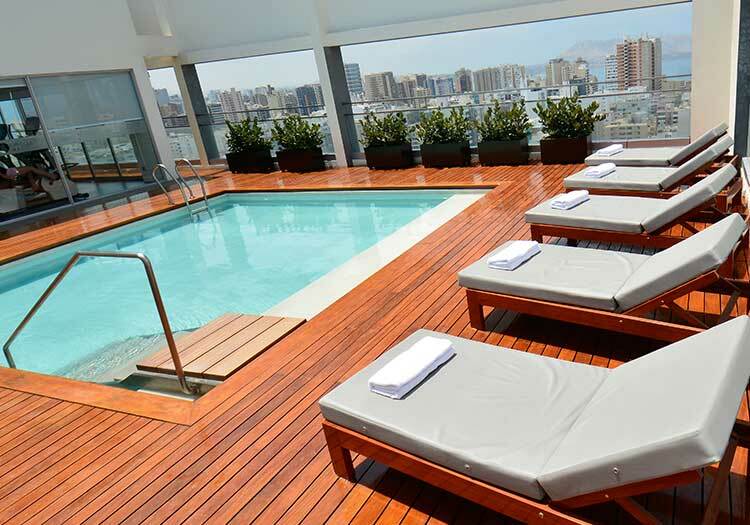 Hotel B provides the quintessential boutique experience in Lima, from within an historic mansion from 1914. 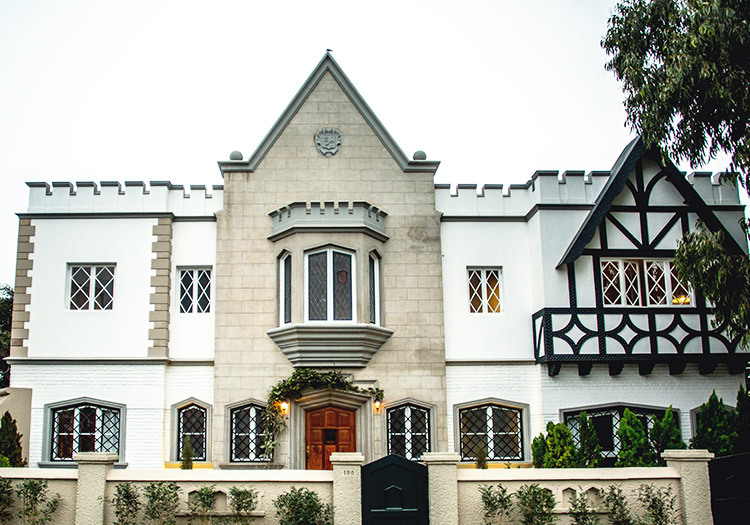 Situated in the unique bohemian neighborhood of Barranco in Peru’s capital city, Hotel B Barranco caters to Peruvian and international first-class travelers by raising the bar for bespoke hospitality. 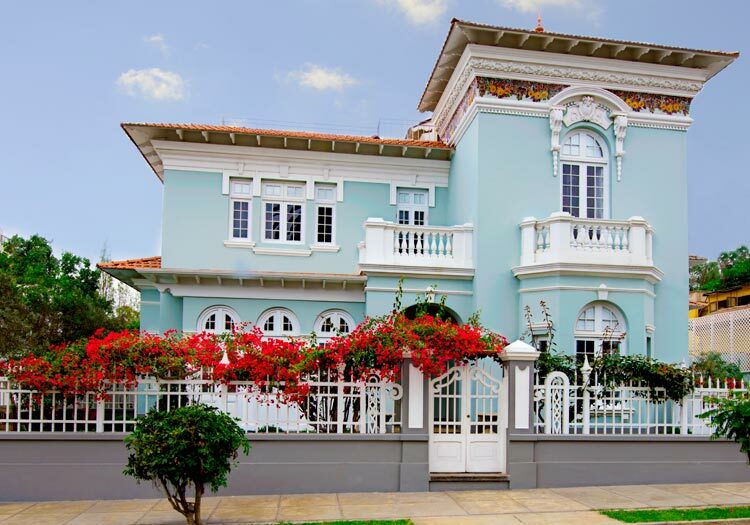 The Hotel B Barranco mansion is a Peruvian landmark that has been beautifully restored in the belle-epoque style. The original architecture is accented with pieces from one of the largest private collections of contemporary Peruvian art, making your stay a delicious blend of Peruvian history and modernist touches. Elect to stay in one of five Atelier rooms with private balconies, eight chamber rooms, or four studio rooms, and make sure to take note of Hotel B’s status as a Relais & Chateaux property. Don’t miss the opportunity to speak with the new art-focused concierge desk or visit the Lucia del a Puente art Gallery, with which Hotel B maintains a special connection. Don’t forget to ask about the history of the famous painting behind the bar as you wait for your next pisco-infused cocktail!